At the control board of The Rickey Smiley Morning Show is the irrepressible HeadKrack. His revolutionary comedy style and Friday "Rap of the Week" have become anticipated favorites of Dish Nation. 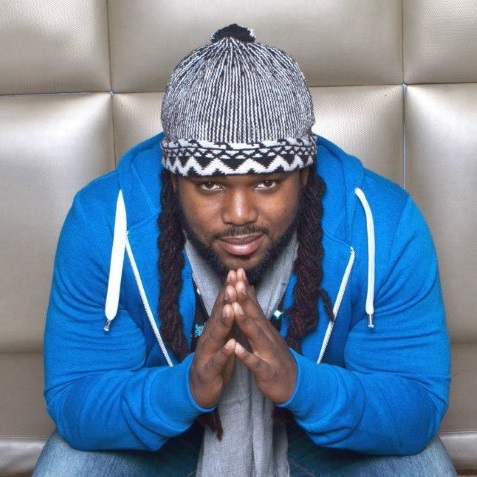 A Bronx, NY native, HeadKrack has had an exceptional radio career beginning with his #1 rated night time slot at 97.9 FM The Beat in Dallas.